Jen and Josh were coming and we were excited not just about getting to see them it was the bundle that they were bringing. 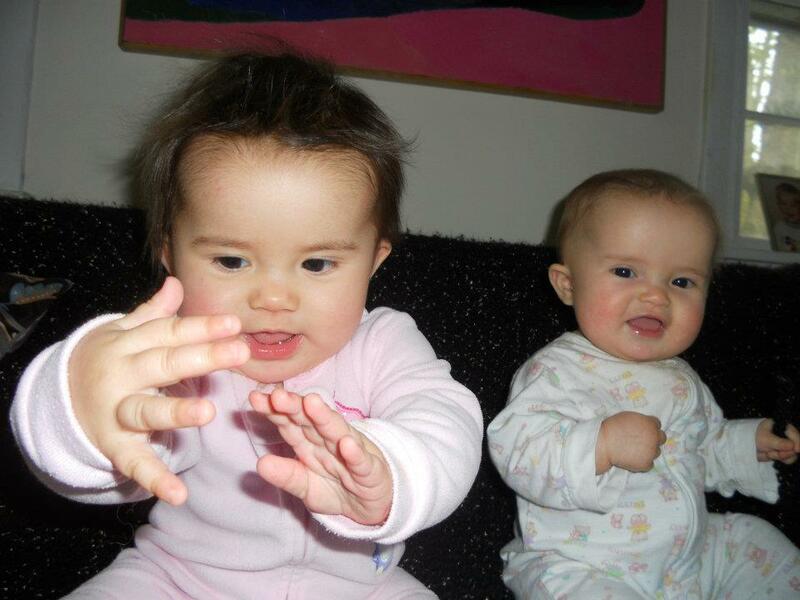 Actually a double bundle, the twins and just over 7 months old. So why not greet them with a double bundle of our own Ghirardelli Double Chocolate Brownie with chocolate chips. 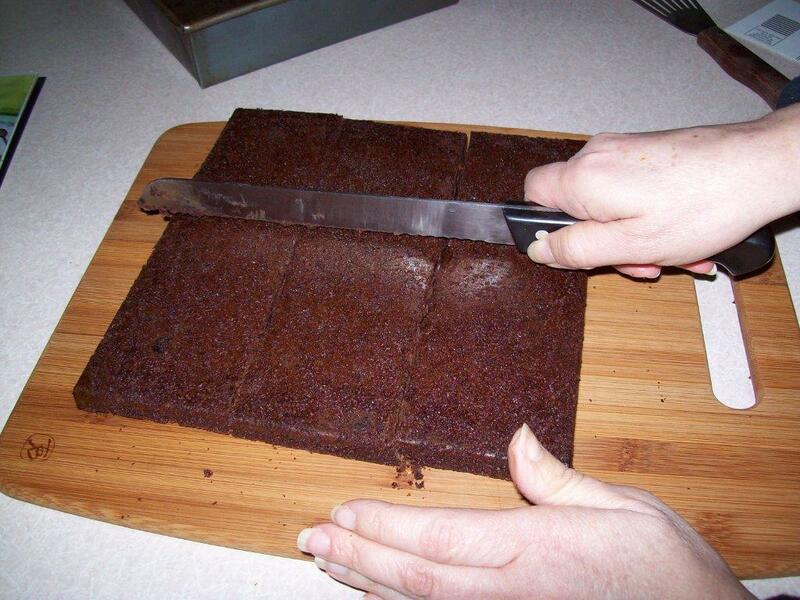 One of the best darn brownies I have ever eaten, soft and chewy just like they claim. Although these days, we don’t make these that often but we thought that this would be perfect for their visit. Something to keep them busy while we played with the babies. It worked! Blend a moist, rich brownie with Ghirardelli chocolate chips and the result is a brownie that’s twice as moist…and rich– and twice as delicious! The luxuriously deep flavor and smooth texture of Ghirardelli Premium Chocolate is the secret to pure brownie perfection. Indulge in this ultra rich, moist and chewy brownie, and experience moments of timeless pleasure with Ghirardelli. IF this sounds like a commercial, it is I took it from their site. Buy the box and follow the instructions! 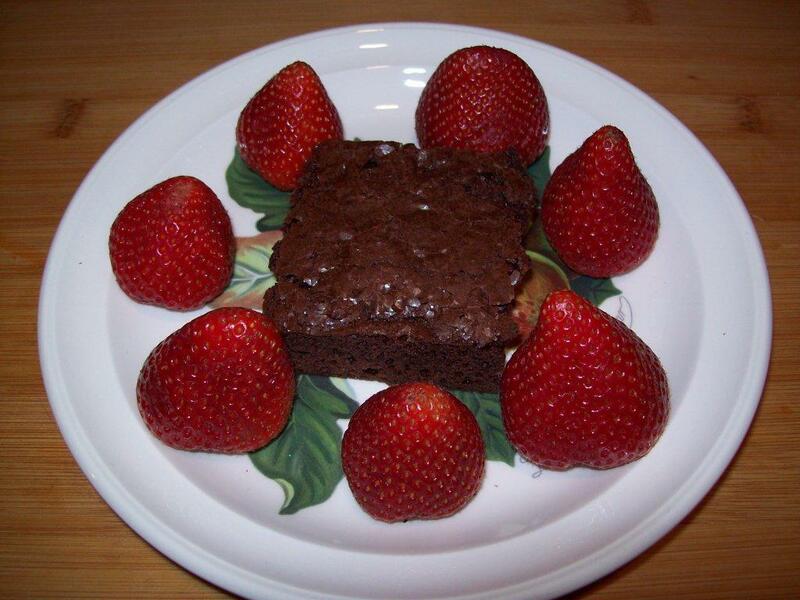 This entry was posted in Baking, Dessert, Appetizer and Snacks and tagged Brownie, Chocolate chip, Ghirardelli. Bookmark the permalink. Sweets for sweeties! Plus it’s all about the presentation.